The Greater Swiss Mountain Dog is a large, muscular and sturdy breed. Also known as Grosser Schweitzer Sennenhund, this breed is the largest of the long-established Swiss Sennenhunds, which are dogs that involve four regional breeds. This breed weighs typically between 110-140 pounds for males, and 90-120 pounds for females, and stands around 26.3-29.3 inches for males, and 24.6-27.8 inches tall for females, both at the withers. The Greater Swiss Mountain Dog has a distinctive tri-color pattern. They have solid black legs, head, ears, and body, with tan or rust-colored calves and cheeks, white chest, toes, muzzle, and tail tip. Their outer coat is very dense, and their undercoats should never be seen. The Greater Swiss Mountain Dog loves being involved in various sports. They are a very diligent breed, and desires long walks and herding, with pack hikes, particularly pulling. This breed prefers cold climates and has a great desire to play and run off leash whenever possible. 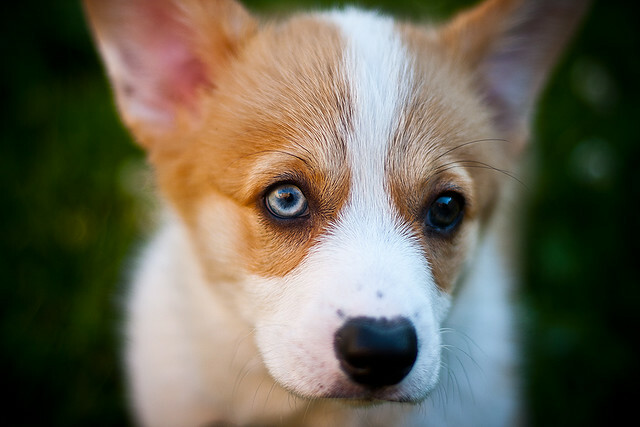 Avoid vigorously exercising them as puppies as they will need all their energy to build strong joints and bones. Sociable, active, yet dignified and calm, the Greater Swiss Mountain Dog is a breed that loves to belong to a family. These dogs are loyal and fiercely protective, making them great watchdogs. This breed is appropriate to a simple family life but does require a great deal of space to exercise in. 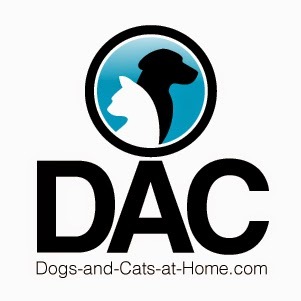 Determined yet stubborn, these dogs do best with owners that have some experience with handling dogs. Generally an intelligent and quick learner, the Greater Swiss Mountain Dog makes a loving and loyal family pet that offers a lifetime devotion to those whom he loves. The Greater Swiss Mountain Dog is a powerful, keen, and handsome breed that was originally developed to be a watchdog, pull carts, and herd cattle. They love having jobs to do and are competent in conformation, obedience, and agility competitions. The Greater Swiss Mountain Dog requires brushing weekly, with extra care should be given during shedding season. Bathing should only be done when necessary for this breed. But due to their large size, owners may find this a difficult task. They can be taken to a professional groomer. Training the Greater Swiss Mountain Dog requires a very consistent and firm yet gentle method at a very young age. Due to their dominance, these dogs should be shown that the handlers are higher in the order than them. Training can be quite a challenge due to the delayed maturity of this breed and may remain as puppies for 2-3 years. Socialization should be done and is imperative for the Greater Swiss Mountain Dog. Their natural instinct to protect and guard makes them suspicious toward strangers and new situations if not socialized properly. 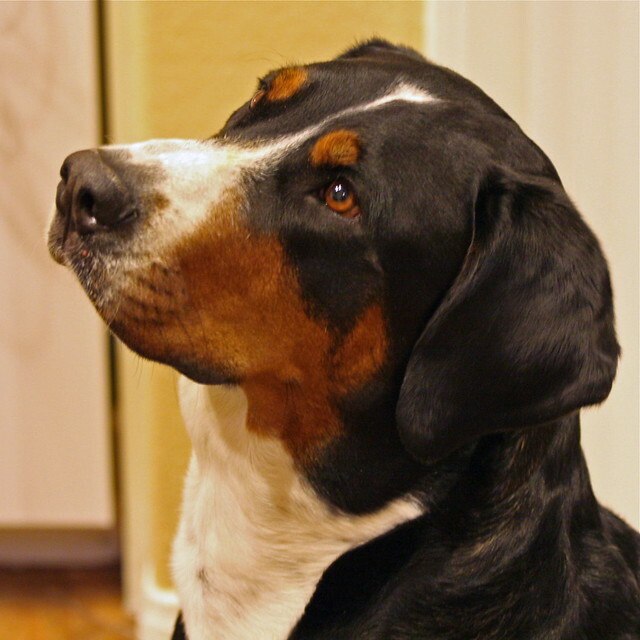 The Greater Swiss Mountain Dog is friendly, intelligent, eager to work, protective, and reliable. They are composed and watchful, with highly recognized obedience and sociability. They thrive on human companionship.